Description: Daburn CRT wire is constructed of a single stranded silver plated copper conductor with Corona Resistant PTFE Insulation. 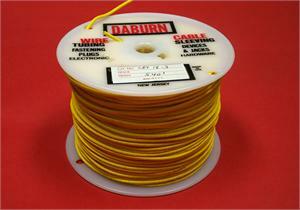 Daburn CRT provides significant performance advantages over traditional HV wire. Avoid Corona Problems: Corona Resistant PTFE construction is specifically designed to retard and prevent corona penetration. Small Size: You do not need bulky, thick insulation jacketing as used with silicone rubber and polyethylene insulation to get your Hi-Voltage requirements. Temperature Variations do not affect wire life: Temperature variations from -90°C to +200°C have no life effect on the corona resistant PTFE. In addition, there is no stress or crack failure under severe, adverse conditions including mechanical strain, moisture, corona or chemical conditions. Wide Operating Temperature: -90°C to 200°C. For 250°C Nickel Plated Copper is available. Standard Put-Ups: 250FT, 500FT, 1000FT. This series is RoHS and REACH compliant. 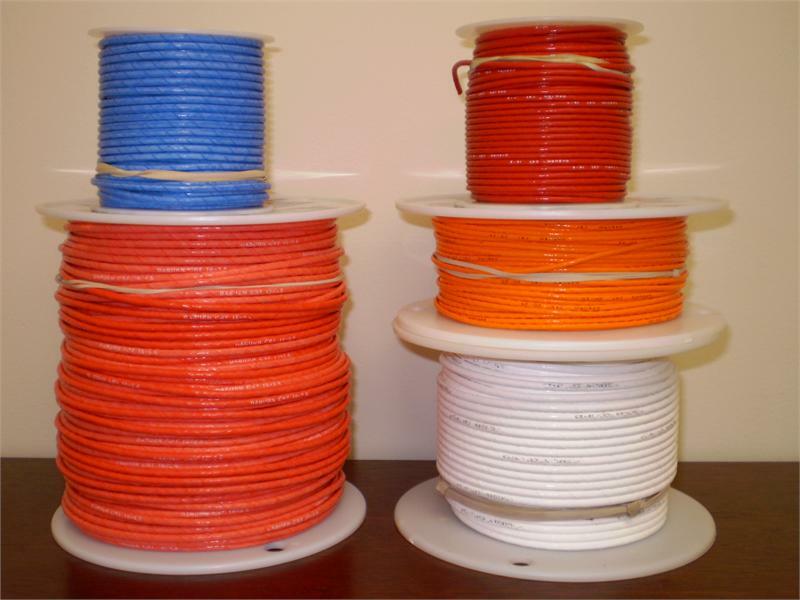 Wire used is Mil-Spec QQ-W-343 and Mil-W-16878. Additional Sizes And Voltages Available. Voltage ratings shown are at Sea Level. Voltage ratings at 80,000 feet are approximately 1/3 lower. 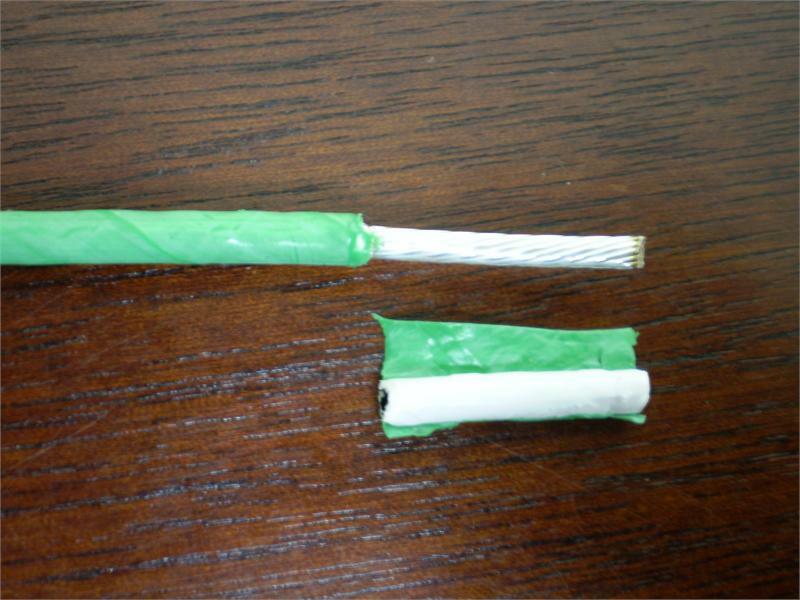 One Conductor, stranded tinned copper conductor, flame retarding polyethylene insulation. Shielded constructions use braided tinned copper. Useful as hi-voltage leads in electronic equipment to minimize RF radiation.